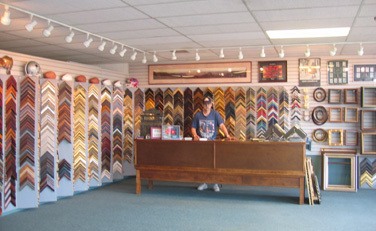 Your place for Quality Custom Picture Framing! 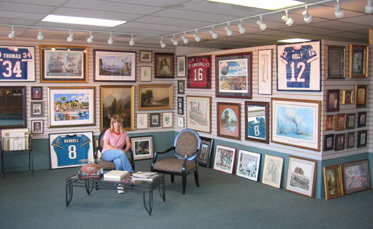 Featuring an extensive selection of frame styles, competitive pricing, quick turnaround time, and free professional design advice We will help you create the perfect complement to your art, keepsake, or memorabilia. 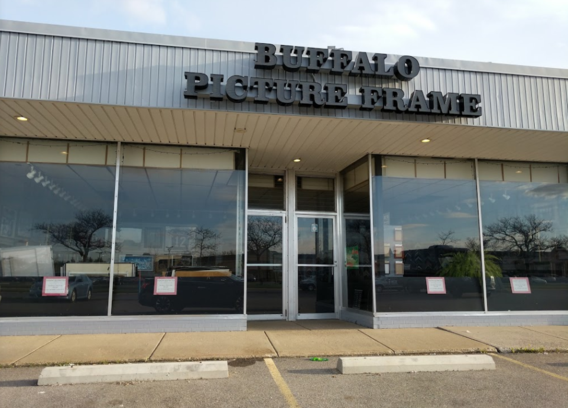 Whether framing an inexpensive print, a poster, original artwork, limited edition, mirror, photograph, sports jersey, or heirloom, you’re certain to find just what you’re looking for at Buffalo Picture Frame. 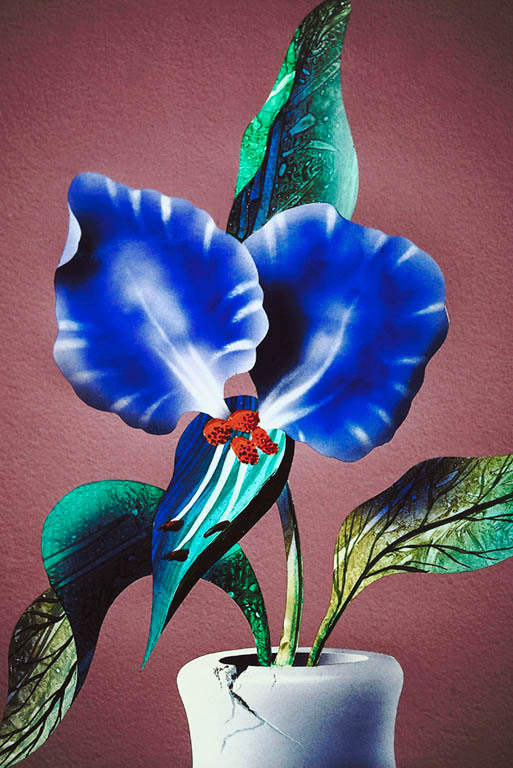 We can frame your project with many alternatives including low-cost Laminated Plaques, Metal frames, numerous Wood Frame selections, and Gold Gilded Frames. With our wide range of options, we are sure to have a design that fits your taste and your budget.